Multi award-winning, The Oarsman is ever popular and remains ambitious and dynamic, and a pivotal destination for food lovers. 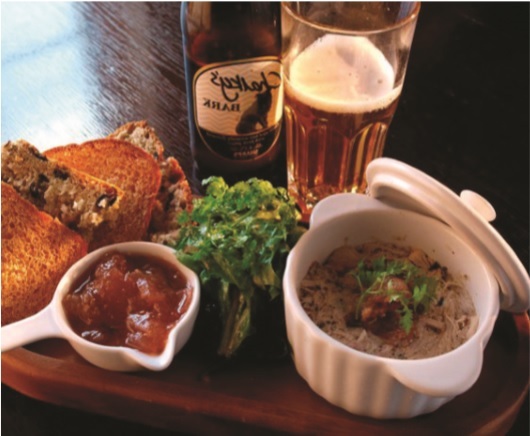 Full of old world pub charm, this gastropub offers carefully crafted seasonal menus with dishes inspired by local produce. Try the amazing Oarsman Seafood Chowder or Braised Rack of Lamb. You will come for lunch or dinner and you won’t want to leave!